Truth be told, yes, I would much rather be writing about the new Nissan Juke or Leaf but the rep for the automaker only sent me a Murano, a crossover that has been in the Nissan lineup for a few years now. 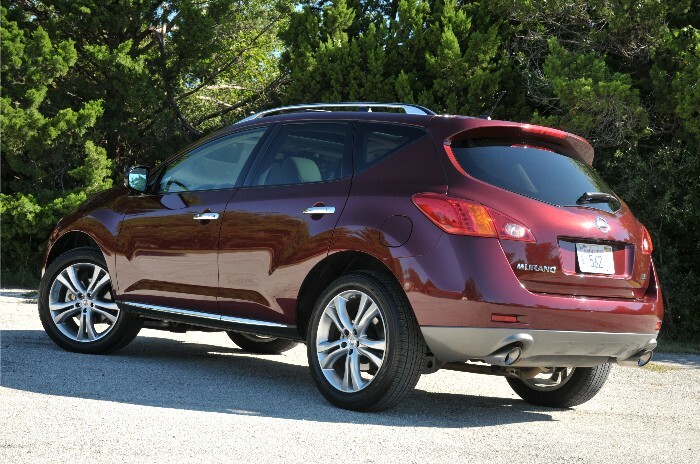 Murano was one of those vehicles that, at first glance, was polarizing – you either loved it or hated it. To be perfectly honest I was not a big fan of the original styling. But Nissan pushed forward and evolved Murano with tweaks and improvements here and there and the latest edition scores significantly higher points with me. 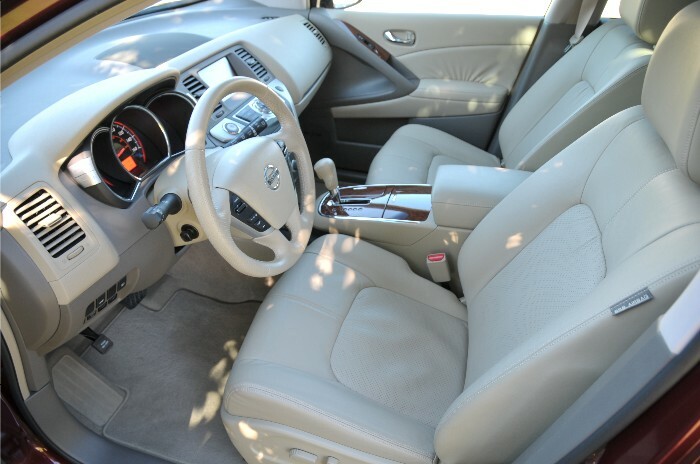 The overall concept is still the same with the 2011 model as it was in the beginning: Offer a midsize car-based utility vehicle quite unlike others in its class while not forgetting Nissan buyers are attracted by performance aspects as well. 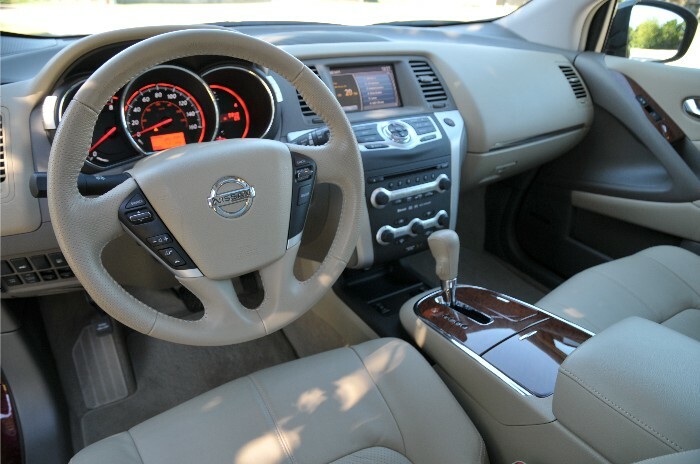 It took a bit for folks to get used to the CVT transmission that does not shift gears but now that Nissan uses this technology in many of their offerings it has become quite accepted. 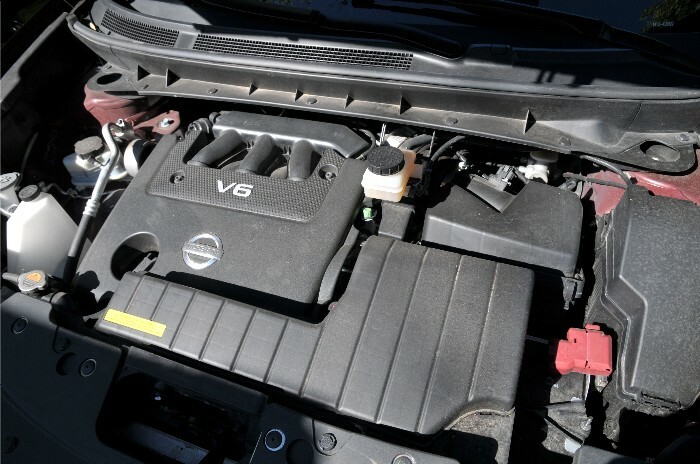 Mate it to the latest sporty VQ-series V-6 engine, tweak styling towards the seductive side and offer interior comforts and components usually reserved for luxury marques and we find ourselves staring at the Nissan Murano. By the numbers, power rating for the 3.5-liter engine has actually gone down five horsepower to 260 with torque coming in at 240 lb. ft. 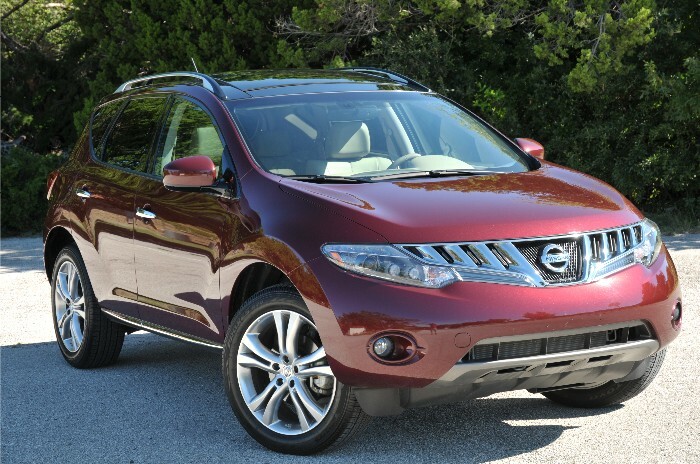 The Murano comes in front- or all-wheel drive offered across eight models. Our recent tester was a loaded top-of-the-line LE 2WD model with final sticker pricing over 37 grand (at the other end of the scale, entry S models start at 28 and change) and fuel economy figures of 18 mpg city and 23 mpg highway. Previous Previous post: Texas Taxing Trucks?